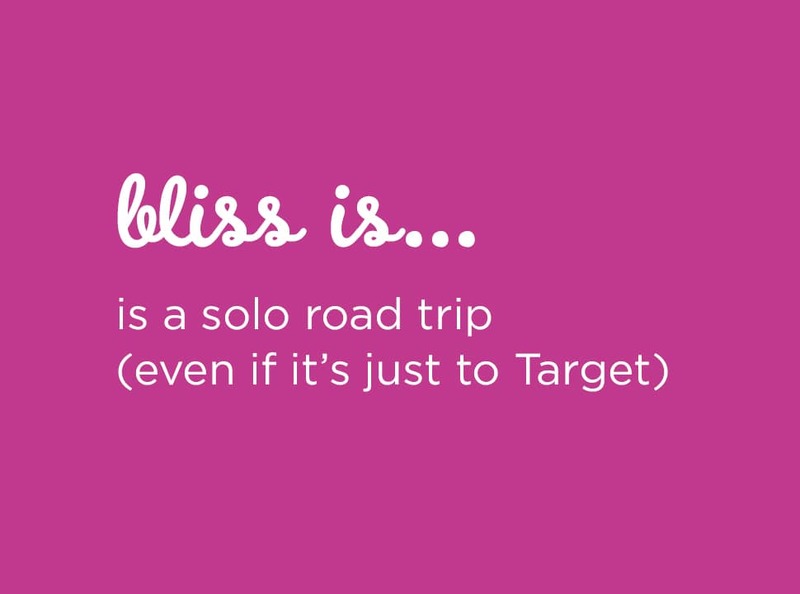 When you’re a new mom (or dad), things can be a wee bit overwhelming. Is he sleeping enough? 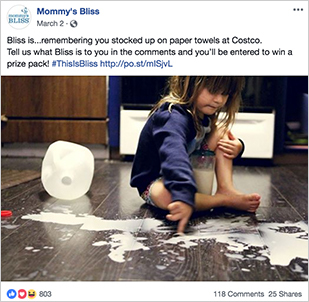 What’s that weird face she’s making when she poops? Will he ever stop crying? 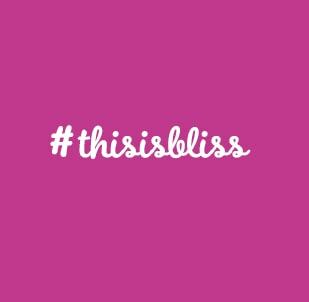 Mommy’s Bliss gets it. 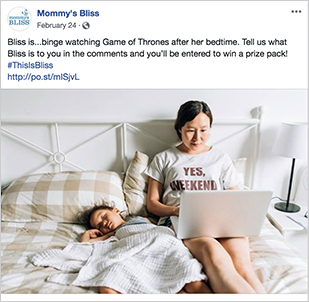 The goal of this digital campaign was to remind parents that even when things aren’t going exactly as planned, you can find a moment of bliss (Mommy’s Bliss can help). 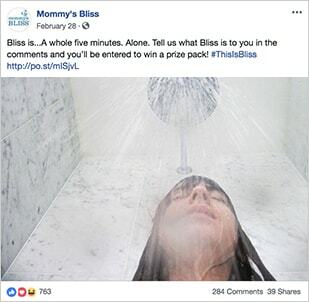 The integrated “This is Bliss” campaign included endemic ad placements, ambassador outreach, paid social advertising and boosted post campaigns. View Landing Page. 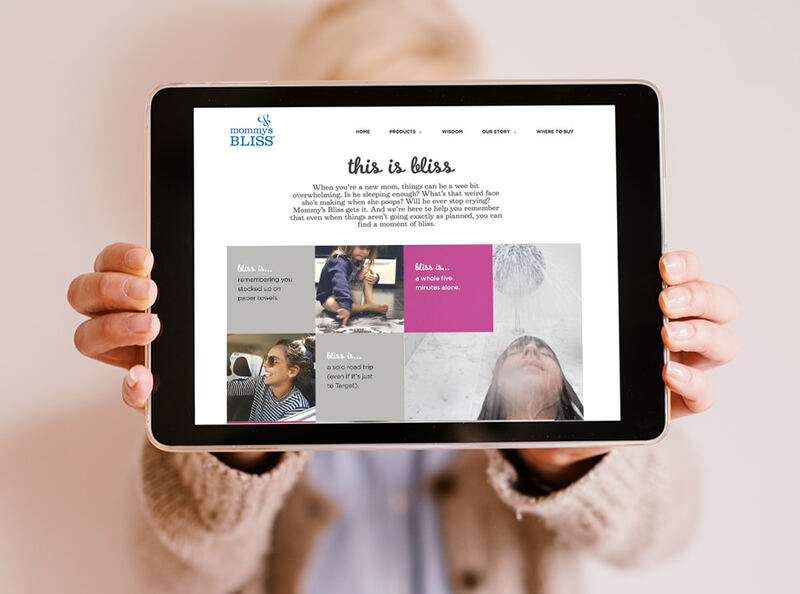 We are a full-service creative studio that specializes in crafting authentic, and engaging brand stories.